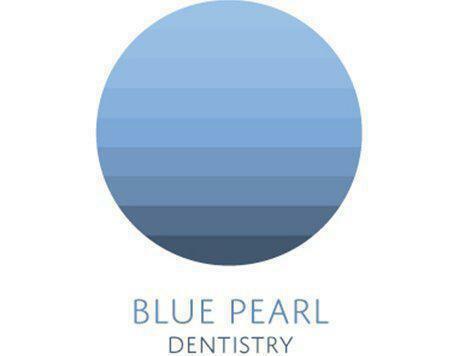 Blue Pearl Dentistry provides a full range of traditional and holistic dental services for patients of all ages. We take great care in ensuring that recommended procedures contribute to the overall health of our patients, while providing the most comfortable and reliable treatment possible. Our staff has more than 30 years of combined experience in the dental field, and maintains membership with the American Academy of Facial Esthetics, the California Dental Association, the American Dental Hygienists Association and the Preferred Invisalign Provider program.